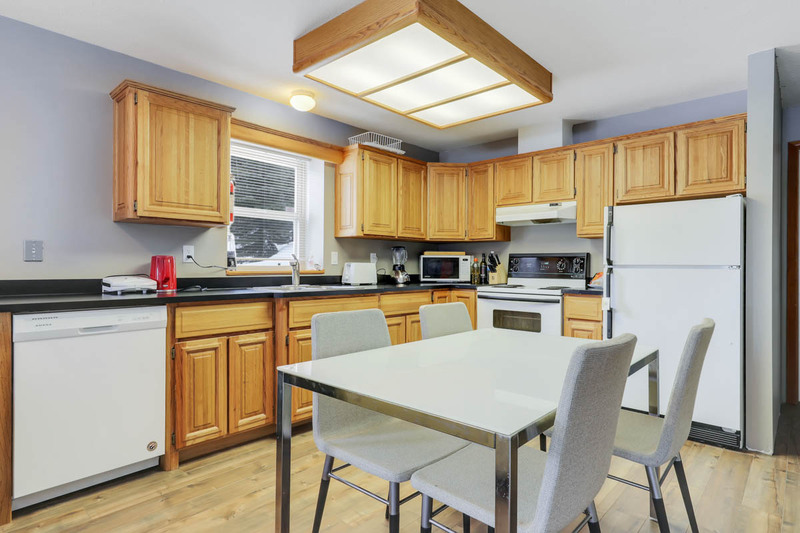 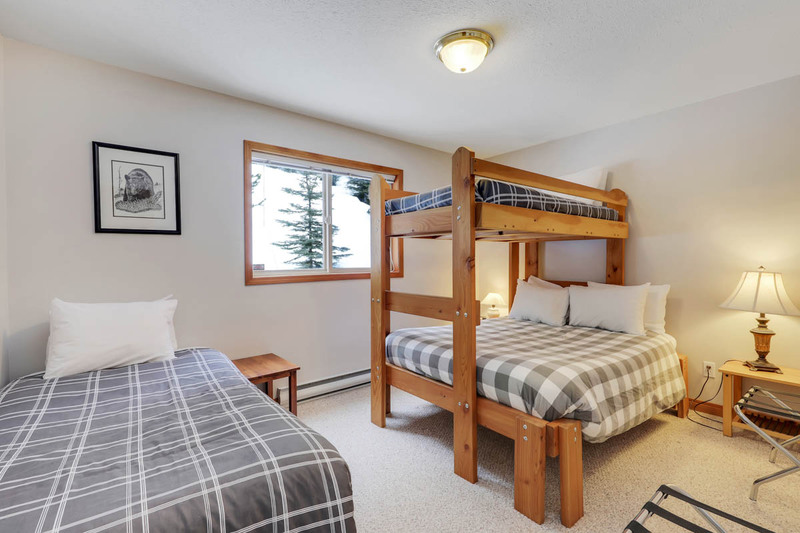 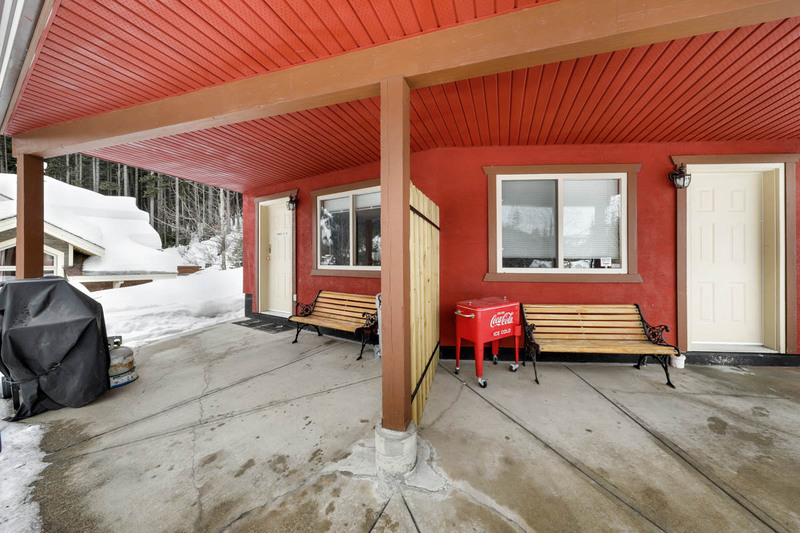 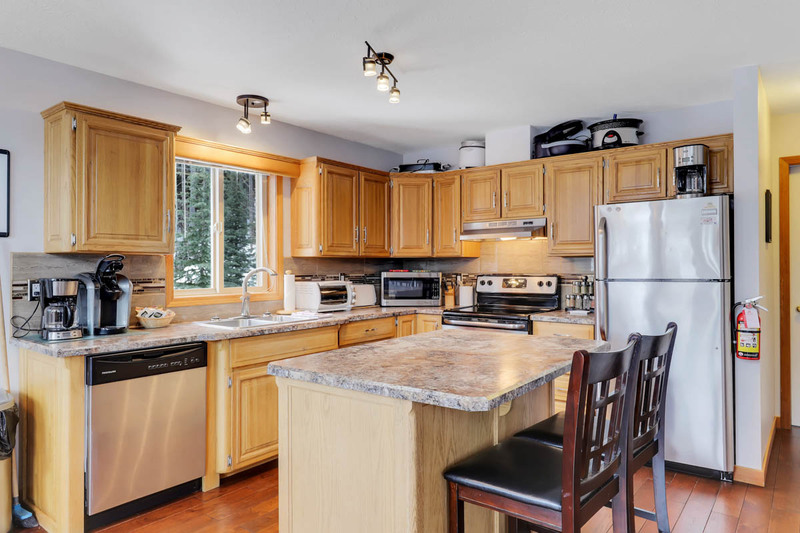 This is a welcoming 3 bedroom ski-in chalet with separate self-contained 2 bedroom legal suite on a large lot backing onto forested ski terrain. 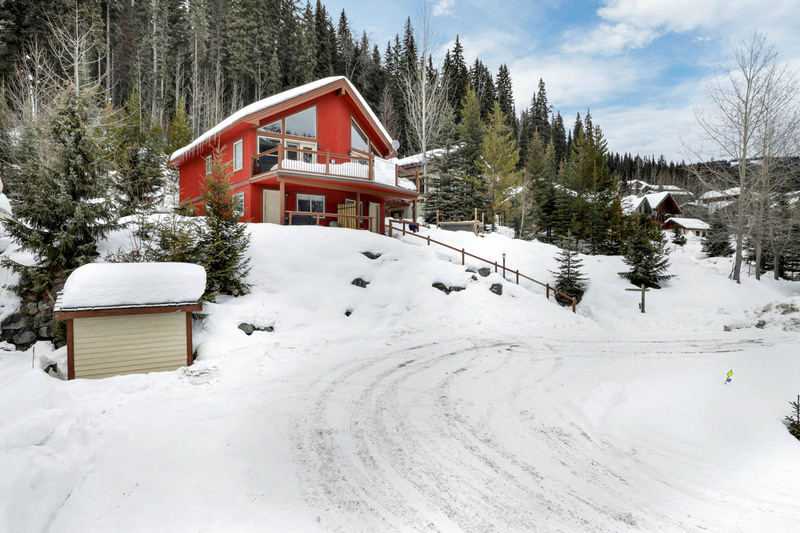 With an abundance of sunshine and mountain views, this 5 bedroom home plus loft presents solid revenue options and space for your family and friends to relax and enjoy the resort lifestyle. 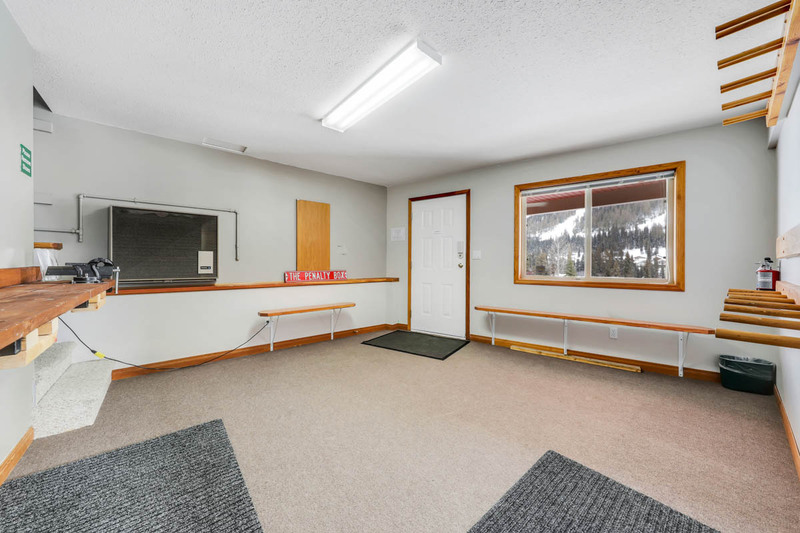 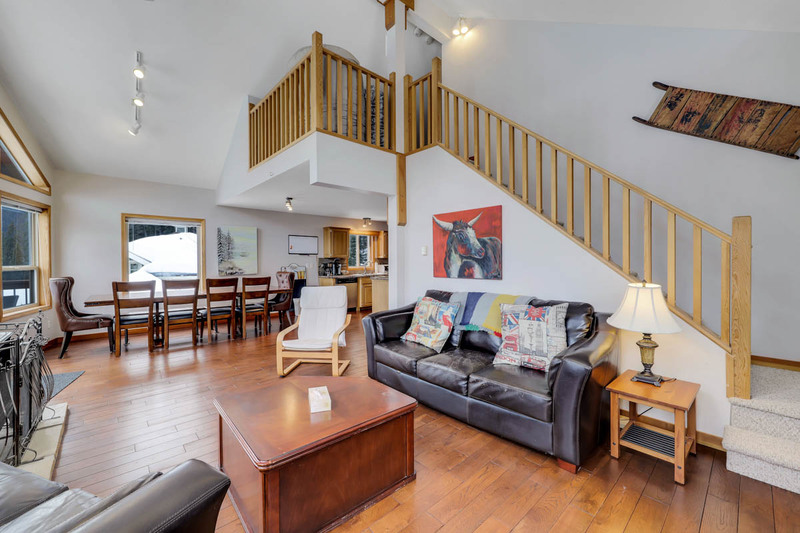 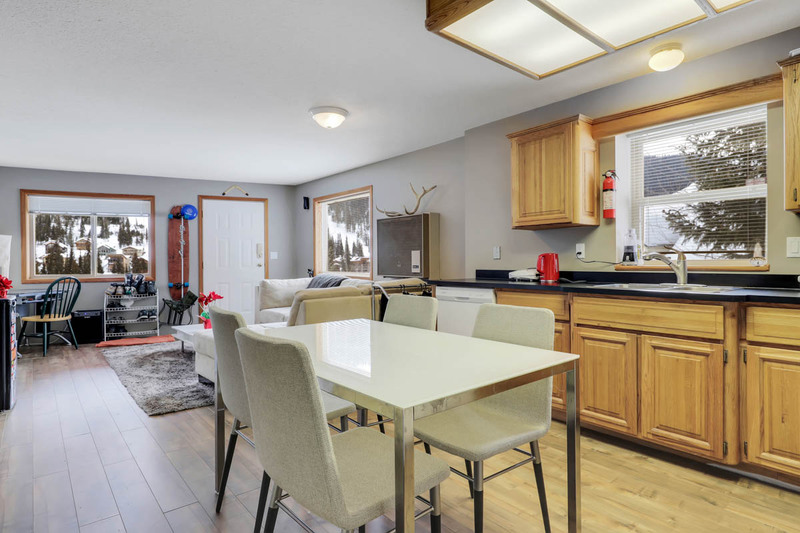 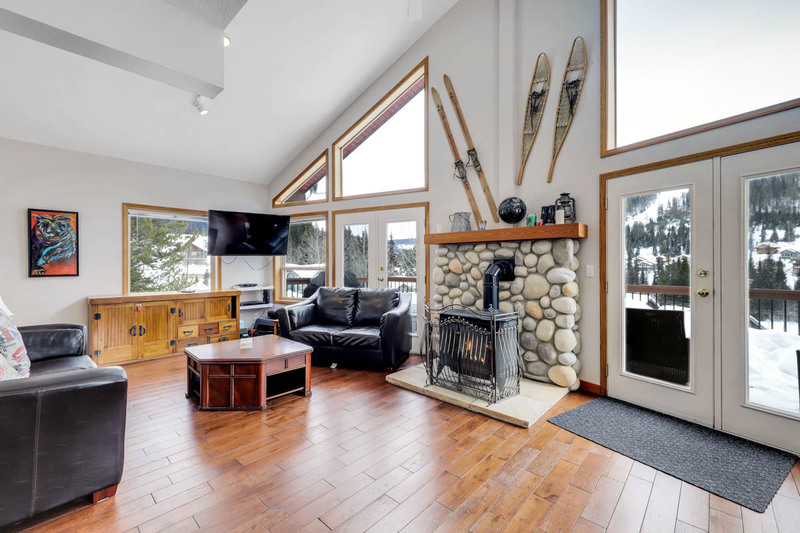 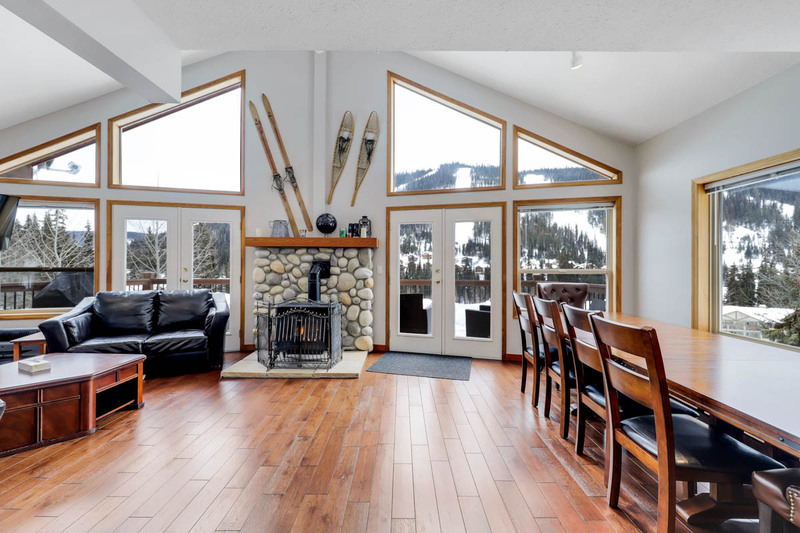 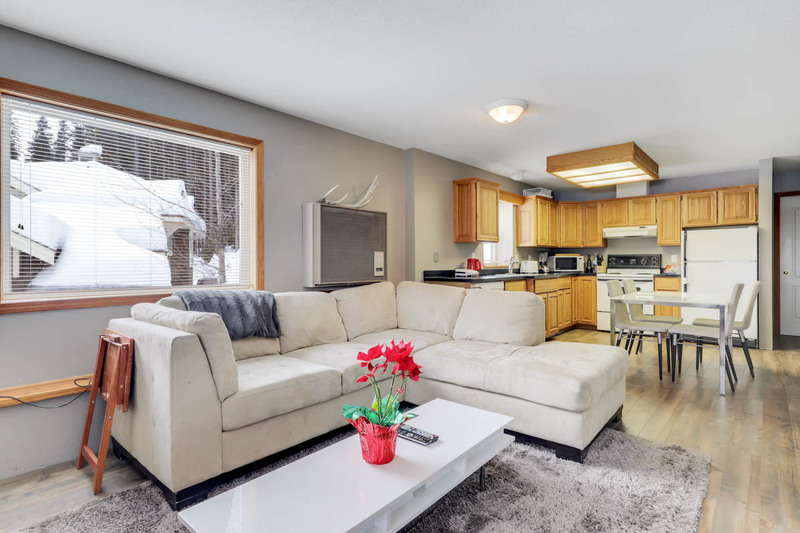 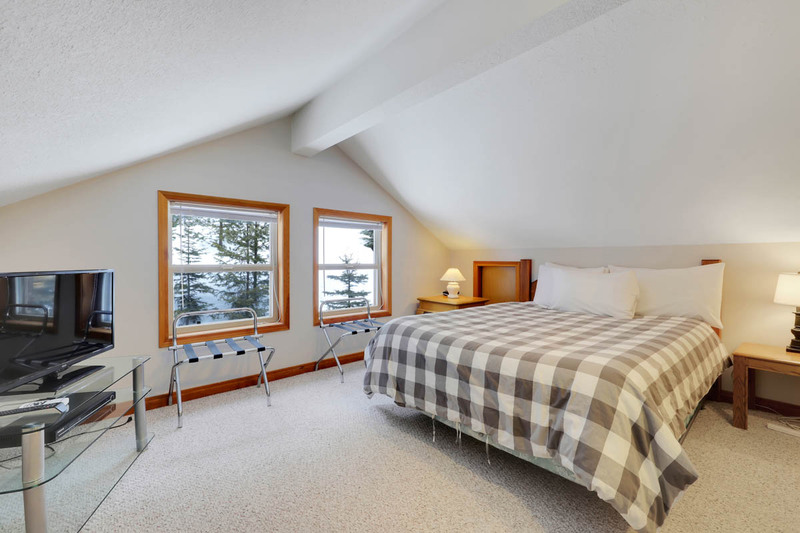 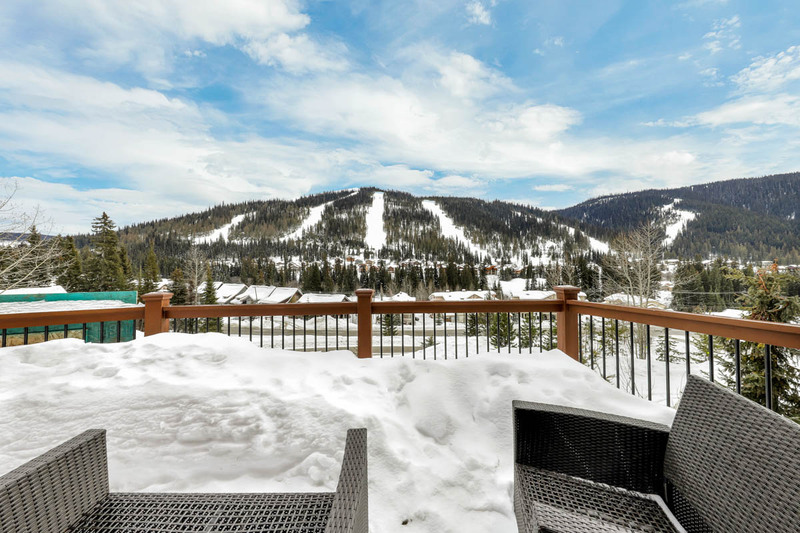 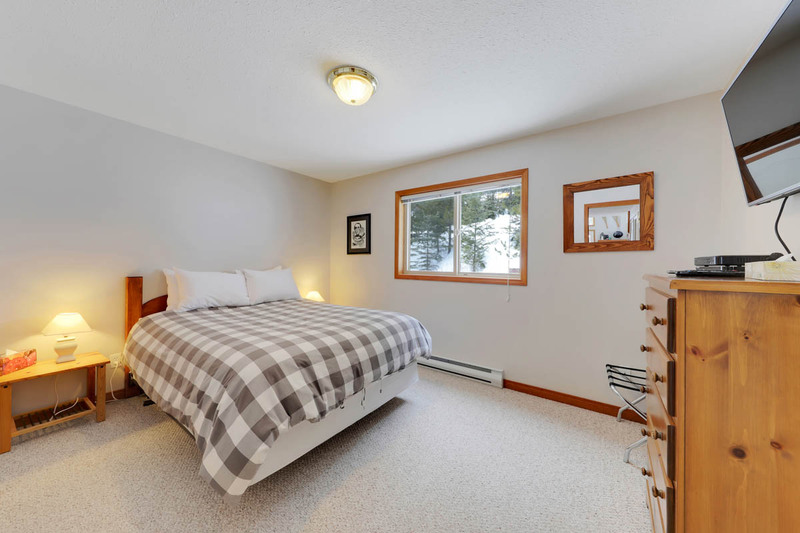 The main floor is an inviting open living space that features a cozy gas fireplace, vaulted ceiling, soaring windows and direct access to a spacious sunny deck where you can enjoy views to Mt Morrisey ski runs and the golf course. 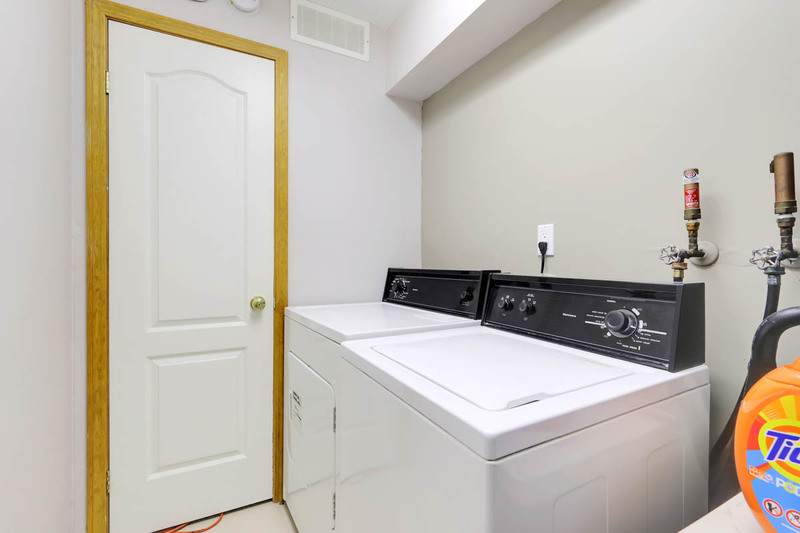 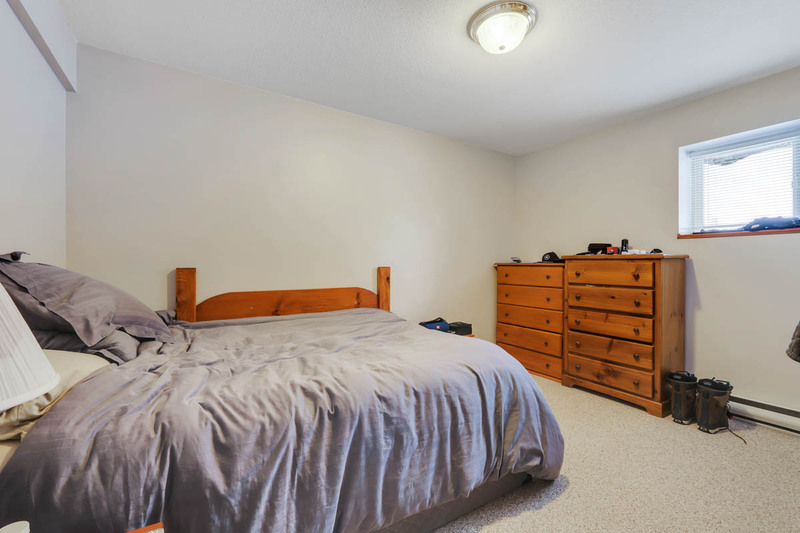 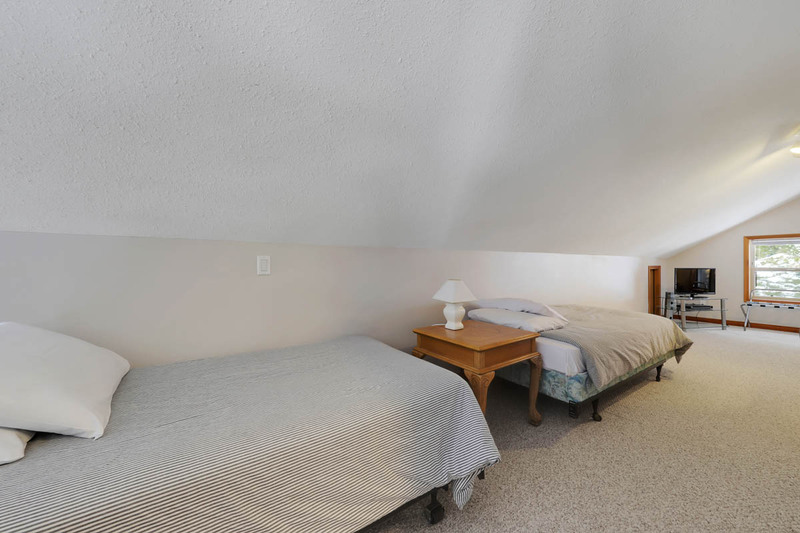 There is additional sleeping space in the loft area and private bedroom on the upper level. 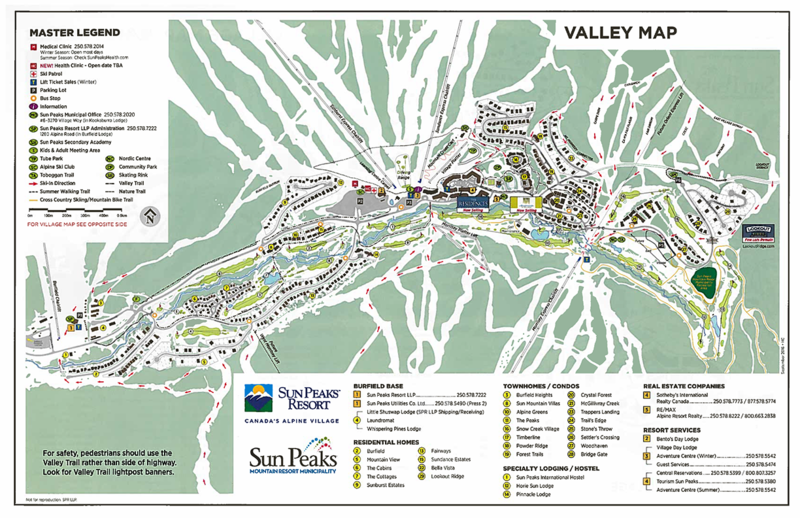 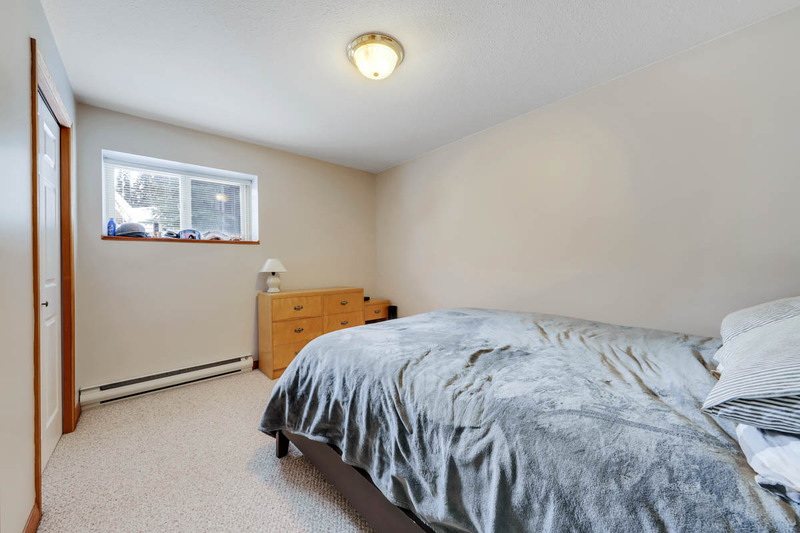 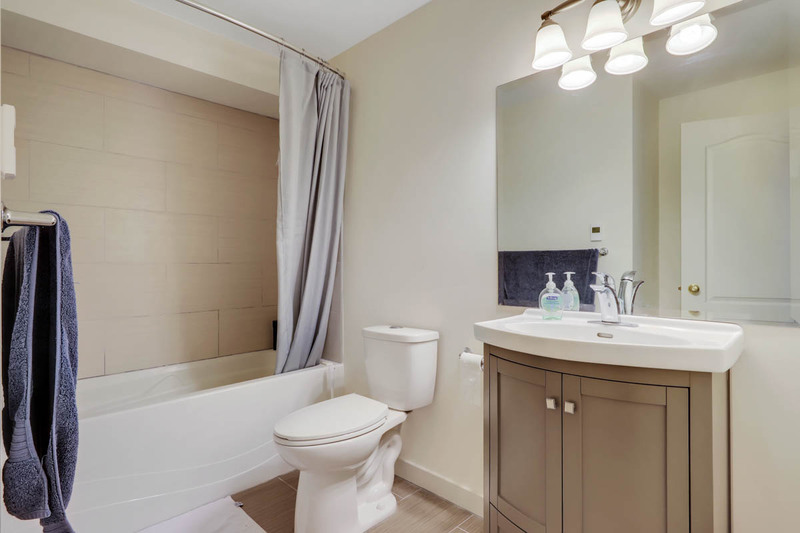 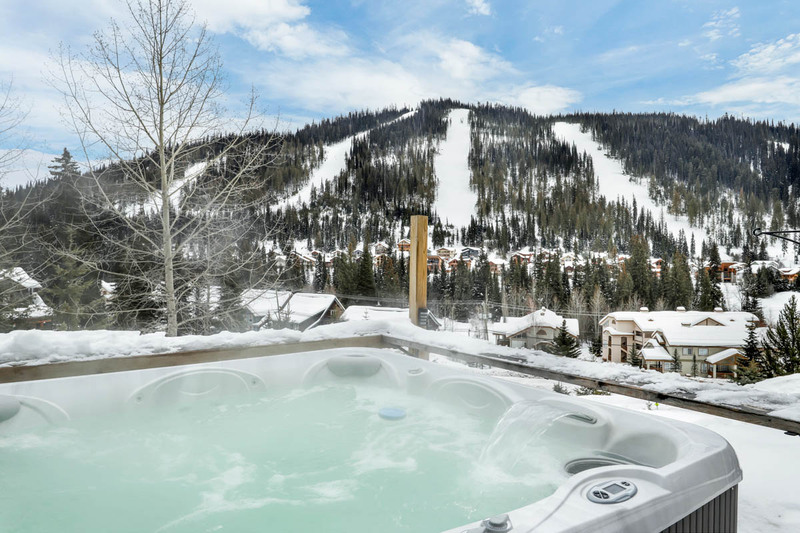 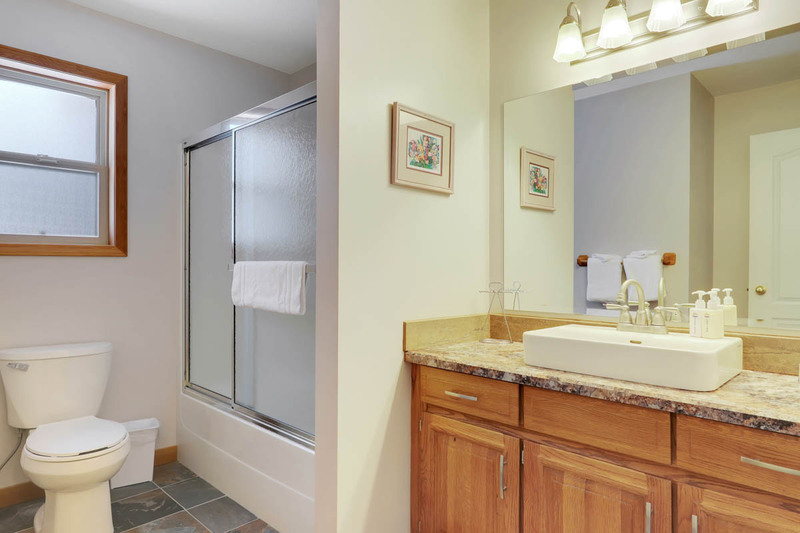 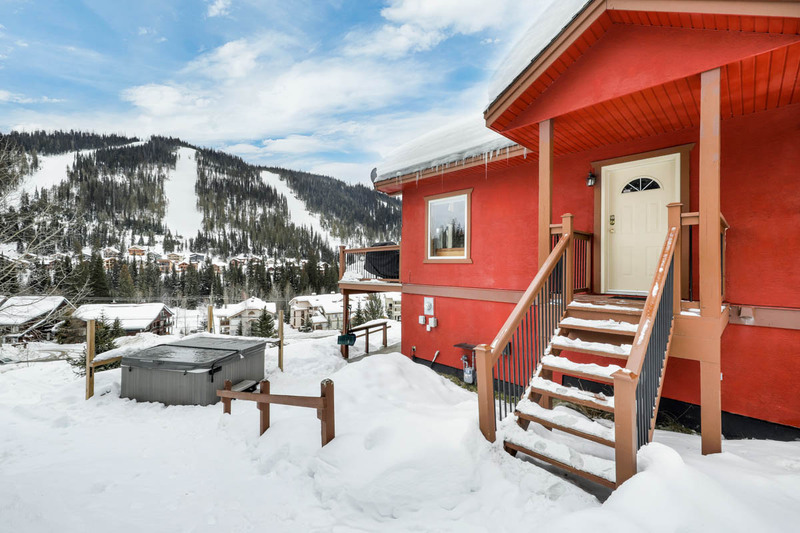 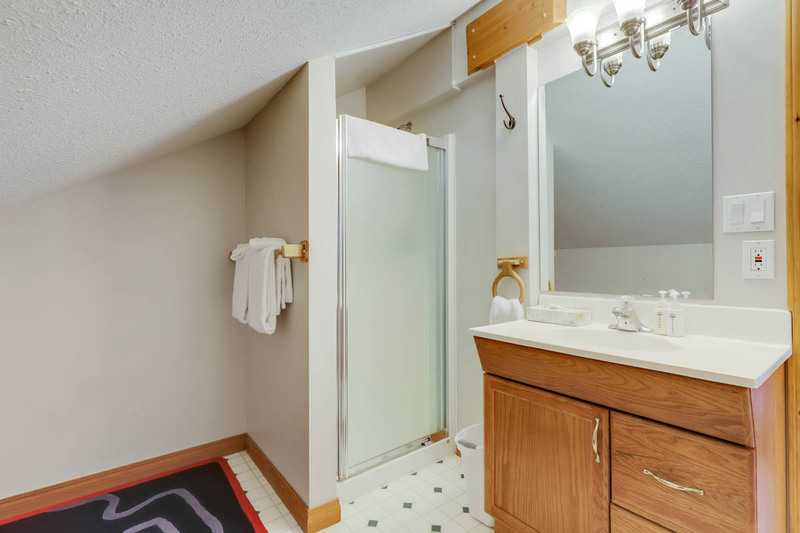 This mountain home is offered furnished with private hot tub and GST is not applicable.